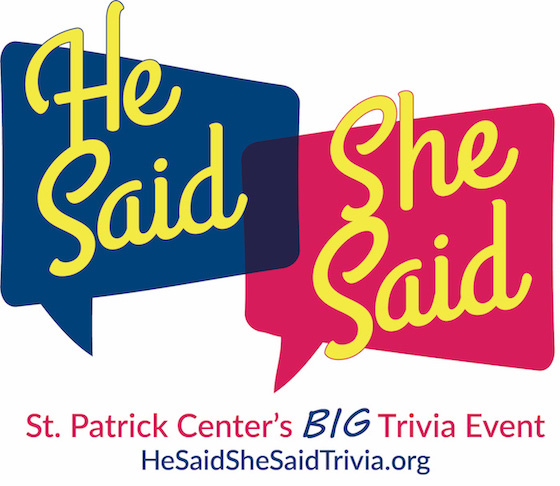 The Berra Family Foundation is a $15,000 event sponsor for the St. Patrick Center’s 3rd Annual He Said/She Said Trivia, which will be held on March 9, 2018. 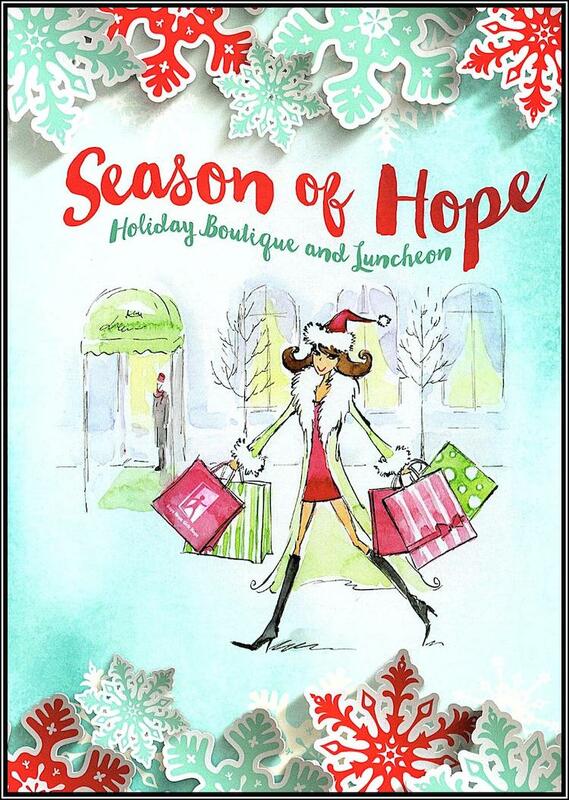 The funds raised at this event will advance St. Patrick Center’s mission to provide opportunities for self-sufficiency and dignity to people who are homeless or at risk of becoming homeless. St. Patrick Center helps individuals and families build permanent, positive change in their lives through safe and affordable housing, sound mental and physical health, and employment and financial stability. The St. Louis Commitment to Service Breakfast was held at Bissinger’s Caramel Room in downtown St. Louis in honor of Veterans Day 2017 and to celebrate the 10-year anniversary of the founding of the organization by now Missouri governor, Gov. Eric Greitens. Since its founding in 2007, The Mission Continues has empowered thousands of veterans to find new missions here at home. This event saluted their service and reinforced The Mission Continues commitment to building stronger communities in the St. Louis metro area and beyond. The breakfast was attended by 250 individual supporters, foundation partners, corporate partners, distinguished veterans, and key volunteers to hear the stories of veterans who have found purpose through service during and after the military. The Berra Family Charitable Foundation was a major sponsor ($10,000) of the event. Proceeds from this event help fund The Mission Continues community support missions and programs. The Berra Family Charitable Foundation donated $2,500 to the 8th Annual Gateway Warrior Foundation Golf Classic held at the Country Club of St. Albans in St. Albans, MO. The proceeds of this event benefit our nation’s military veteran community. 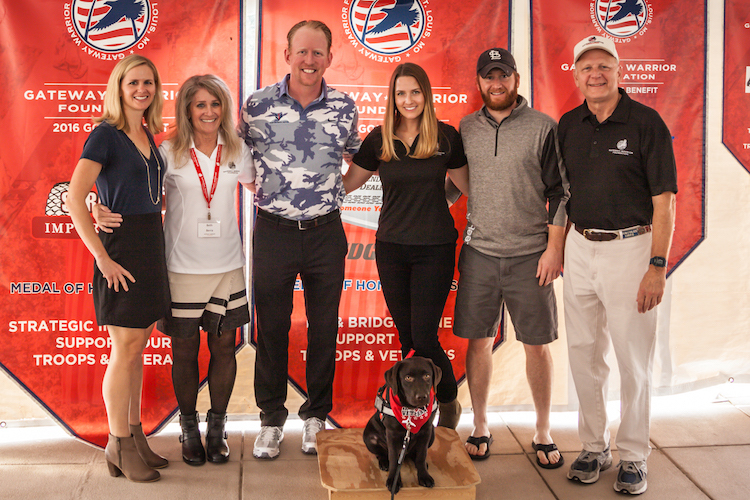 The Gateway Warrior Foundation is dedicated to raising awareness of the need to support the members of our military when they return home. 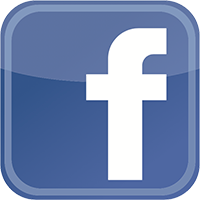 The foundation supports our nation’s military veterans in partnership with uniquely qualified organizations that demonstrate efficacy in program and organizational responsibility. The Berra Family Charitable Foundation was a $2,500 sponsor of the 2017 Glow in the Park. 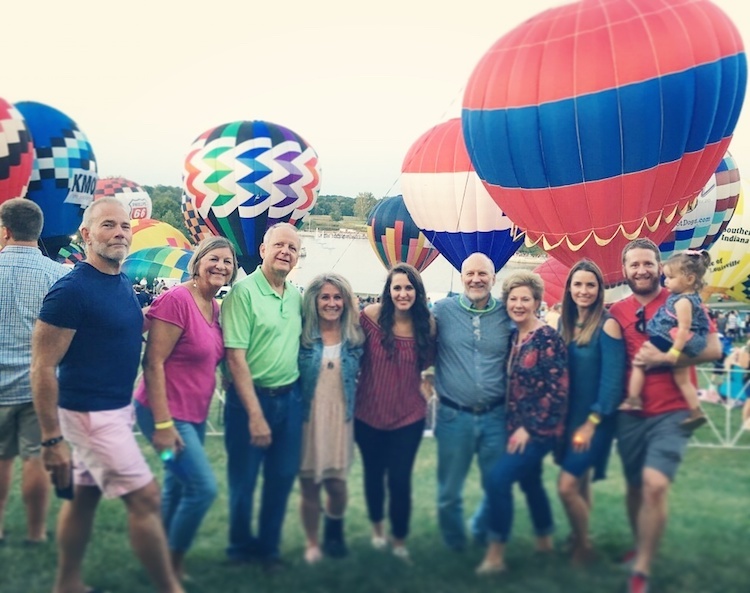 The annual Balloon Glow Dinner, held under the auspices of the Great Forest Park Balloon Race and benefiting the Humane Society of Missouri was held on September 15, 2017 on Art Hill in Forest Park, one of St. Louis’ true gems. All proceeds benefitted the Animal Cruelty Fund, dedicated to investigating, healing, and preventing animal abuse. The foundation also donated $2,500 to HSMO’s Capital Campaign for their newly opened Best Buddy Center. 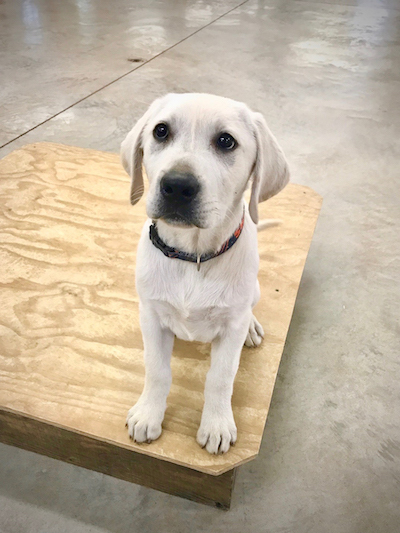 The new Center, located at the intersection of Page Avenue and Schuetz Road, significantly expands the Humane Society of Missouri’s ability to provide second chances for the thousands of abused, neglected, and abandoned animals in the St. Louis area and provide first-class veterinary care to the public. The Center includes a bright and airy adoption center, attracting potential adopters to an inviting, interactive adoption experience, convenient access to HSMO’s world-class Animal Medical Center of Mid-America and Integrated Pain Management Center, and showcases special events, speakers and educational classes that demonstrate HSMO’s animal welfare, community, and humane education services. 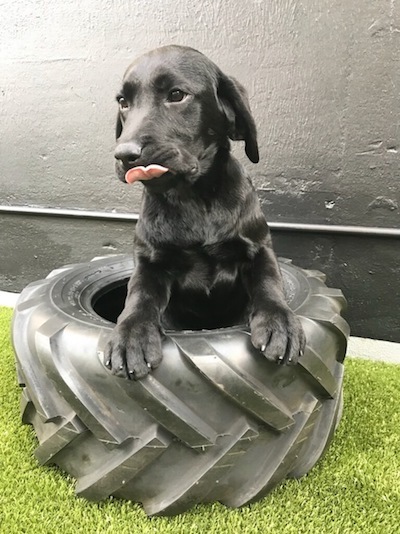 The most important goal of the New Best Buddy Pet Center is to expand HSMO’s ability to provide second chances for more of the thousands of abused, neglected, and abandoned animals in the St. Louis area so they can live their lives in the loving homes they deserve. To honor Major Lee Berra’s sacrifice to our country, the players each wore a patch on their uniform sleeve with Major Berra’s initials, LMB, on it. 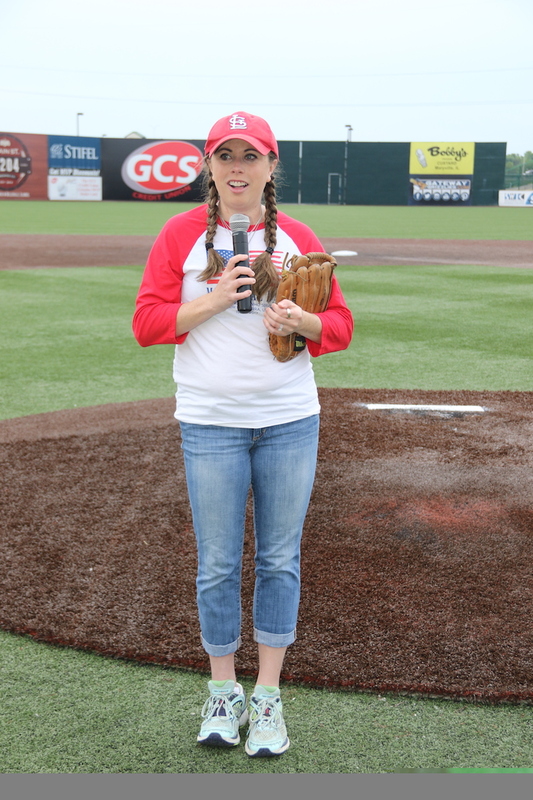 Lee’s wife, Sydney spoke to the players prior to the game and threw out one of the first pitches.